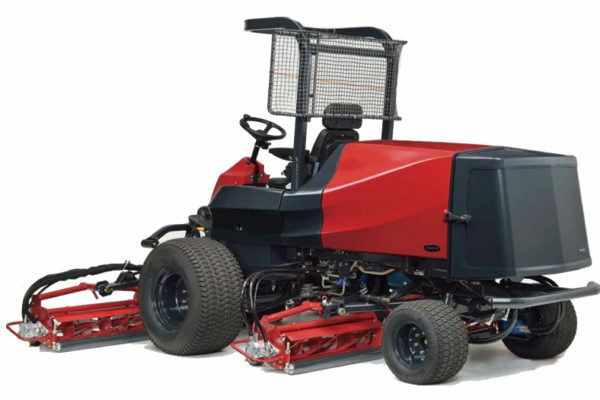 The LM551 is designed to produce a high-quality cut for any golf course around the world. 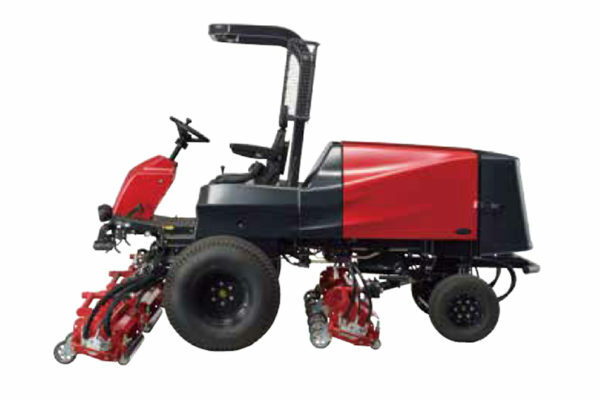 Equipped with a 22-inch standard reel along with optional mower units and accessories, Baroness’ new midweight 5-unit fairway mower allows you to create the best configuration to meet your turf conditions. 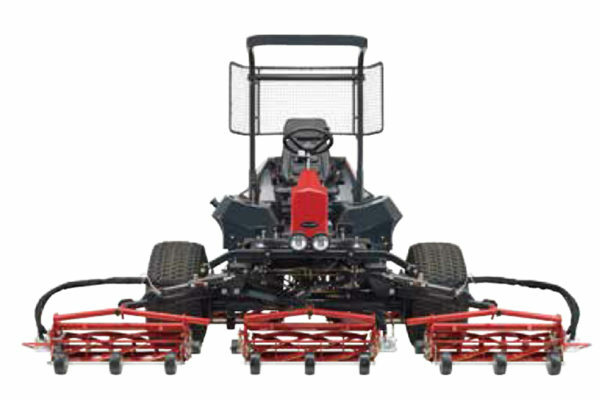 The forward and backward slide function of the rear cutting units increase contour following whilst minimizing uncut turf.